Comments Off on Massive New Tiesto Remix of Zedd's "Clarity"
With only three weeks until Tiesto completely destroys the Bryce Jordan Center, his incredible new remix of Zedd’s “Clarity” has finally dropped. 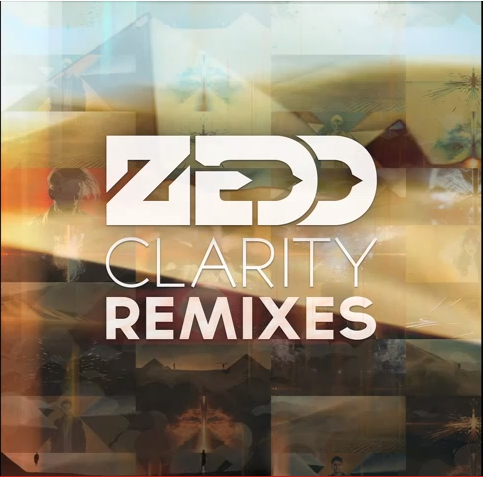 Zedd premiered the remix on his Twitter at 2:00 pm, and the result is perfect. Tiesto keeps Foxes’ heart wrenching vocals, but changes Zedd’s uplifting drop into a metalic mix of trap and house that is sure to make you jump and dance. Don’t miss out on this song or Tiesto at the BJC on February 26.